Debate: Why Do Some Dog Breeders Ignore Breed Standards? 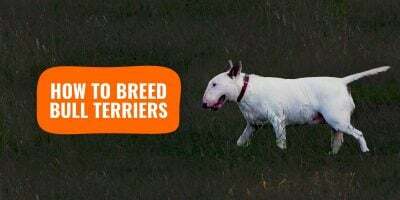 Breeders Talk: Why Do Some Breeders Drift Away From The Breed Standard? The more years pass, the more our well-established dog breeds become different, better, bigger, smaller, less this or more that. 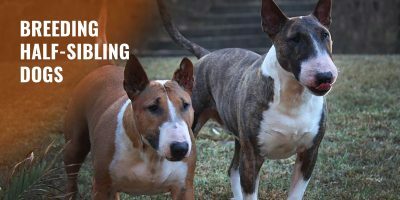 Bottom line, many dog breeders decide to drift away from the breed’s original and official standard. Some for money, but that would be too easy to put them all in the same profit-obsessed basket. So why, why, why, why? We’ve got several different answers here. One breeder who actually is breeding dogs for the money asked to remain anonymous to avoid repercussions (whether virtual or physical) but he still accepted to put his two cents out there and be fully honest. When I got involved in breeding huskies I was also heavily involved in rescue as well. I would go to our local shelter and pull dogs out nearly every week for three of the husky organizations I worked with at the time. I also fielded calls for these rescues for owner turn-ins and it was an enlightening experience. Eventually, I went on to develop a calculator that counted the number of Huskies turned into shelters. The statistics were concerning for breed. Welcome to #BreedersTalk! 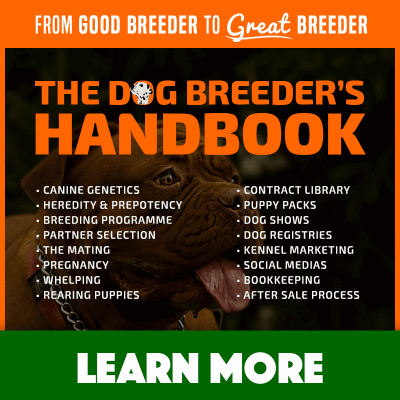 A series dealing with important dog breeding matters, one article at a time. 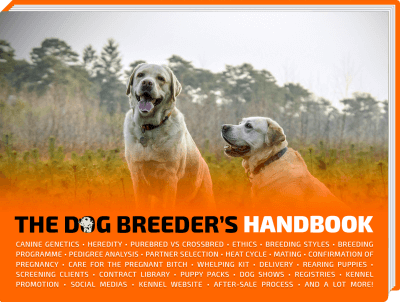 For each, we handpick a handful of influential dog breeders to share their interesting points of view with you. I eventually purchased a registered Siberian Husky from a breeder as a possible show prospect. She came from champion bloodlines and had an impressive pedigree. Her name was Little Bit and she was the most beautiful husky I had ever seen. Her conformation was perfect but we never were able to show her because she never reached adult size. She ended up reaching 24lbs and was 14 inches tall from the shoulders. Everywhere we went people wanted her. I had folks offering to buy her everywhere we went. They scale or chew through fences. They are strong and love to pull on the leash. They destroy couches and furniture when left to their own devices. These are all different reasons but the reasons stem from one issue. Dogs that do this are usually not being treated as part of the pack. 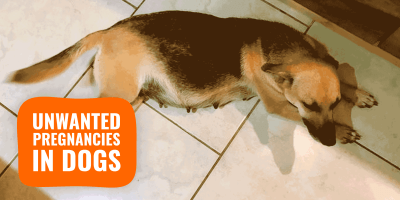 These dogs are often left to their own devices while their families go to work, play, and about their day. 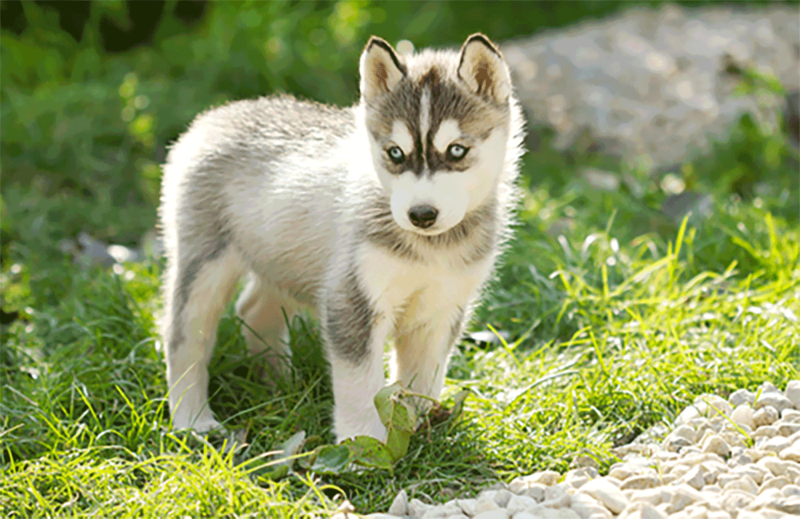 Bree Normandin has been breeding Miniature Huskies for a while now. And she is proud of it! Little Bit was included more in our routines because she was smaller. I could fit her safely in our car to go almost anywhere with my four kids because she was smaller. It was more convenient for us as a family. Other people were also less threatened by her size. Families who were more standoffish with larger dogs were more likely to approach Little Bit because she was a small attractive dog. So, we started looking for other “Little Bits” and started using selective breeding techniques to achieve a smaller husky that looked and behaved like a husky was supposed to. Let’s face it, modern life has changed and more people are living in smaller spaces. Yes, people do make it work with standard-sized huskies, but not everyone can. By offering the people who can’t make it work with a standard sized husky a smaller alternative, we prevent dogs from going to the shelter for the reasons listed above, not because the behavior of the dog is different, but because the behavior of the people that own the dogs are different. I drifted away from the breed standard because there were a need and desire for a smaller husky with a husky temperament. Had there not been, I wouldn’t have been breeding these dogs for very long. Miniaturising a breed is not new. 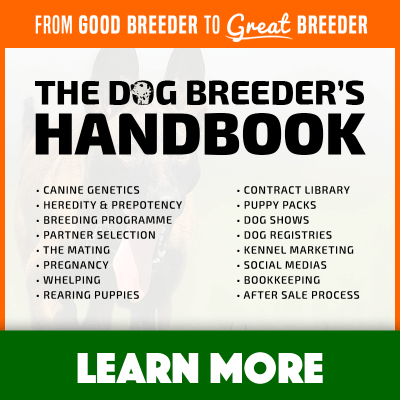 It’s been done with great success many times over and breed standards are adjusted over time. First, I want to clear one point: breeding away from the standard does not mean having bad breeding practices. Plain and simple, and if you can’t understand that then you should stop reading. When dogs first existed, there was no standard, so everybody must stop seeing these standards as an ever-living canine bible because it is not. Dogs are valuable merchandise to some malevolent people. Creating a branded dog inflates prices and profits to the breeder. Let’s cut the steak right in the middle. Dog breeds with a pedigree used to be the best-sellers if I may use that capitalistic term. People used to use working dogs, or dogs with a purpose. You needed to be an alchemist to produce fantastic working dogs and they obviously did cost a lot (and still do.) This was for a very few selective clientele who needed this particular dogs. Nowadays, the clientele with money isn’t a shepherd. It is the average Joe and average Diana, who seek company in their pet. They decide which dog breed not based on its aptitude to perform given tasks, but on looks instead. Small, furry, giant, muscly, etc. So why does it bother people if I produce a Cavalier King Charles that is bigger and curlier than it should, with a different color than in the standard? I am not asking the Kennel Club to accept it as conform, I am producing it and selling it to people who are glad this precise dog exists. Unlike most people love to think, the official standards have no scientific foundation. They are not made with the dog’s health in mind. Only clueless minds would think that a dog similar to Labrador but that doesn’t have the correct size for a Labrador is unhealthy. If you love dogs, you love them all, not just the ones that match God-given (read Kennel Club-given) characteristics. I’ve seen it a lot when people stop showing their dogs. They think that not showing isn’t affecting how they’re breeding but actually when they stop breeding to the standard and to win in the ring, they start accepting whatever direction the dogs they have to take their breeding program towards. 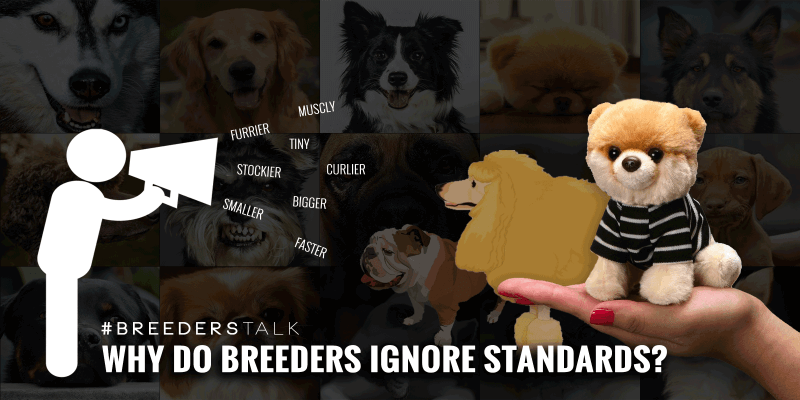 Also, when you’re breeding to only your own dogs over and over, your quality will start to decline. When you stop comparing your dogs to what’s in the ring, it’s very easy to get kennel blind. Pet people generally don’t care much about this, so these breeders seem to not care either. It’s cheaper and much less hassle to bring freely with no standard to follow. 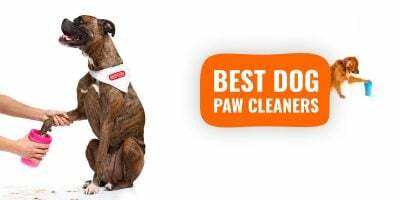 Would I ever start breeding my dogs away from the official Kennel Club standard? I certainly hope not! If I started getting away from the standard and couldn’t get back, I think I’d have to stop. I enjoy the competition of showing way too much to let that happen… I’ve even hired handlers when I can’t get my dogs out myself, even though that isn’t as much fun for me. Each dog fancier will have his or her own attachment to his or her favorite breed. 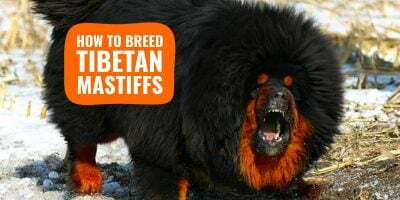 It is simply a matter of some breeders being deceitful by expressing how much better these non-registered mixes are compared to the original standardized specimens. For most people out there, a Labrador is a Labrador, whether it is registered officially or not. Most dog fanciers like a specific breed but barely know that breed’s official standard. They like the look of it, they like some characteristics that they can see but they aren’t too fussed about some details. Perhaps we’re entering in these modern years a new age where only judges, handlers and dog show participants really care about these strict guidelines, known as official breed standards. Every other person sees that registering a dog or buying a pedigree dog is mainly a money-making machine that is slowly dying with the emergence of appealing crosses and mutts. Want to jump in the conversation? Use the comment box below and tell us what you think! Interesting to note how varied these opinions are on what is seemingly a simple matter to most people. Indeed, the average Joe would say that breeders drifting away from the standards are simply doing it for the money. Well, not all of them…. While I can agree with some of this, I can’t agree when standards are changed to meet fashion. I saw a BBC documentary on breeding and German Shepherds were featured. When I was a child, German Shepherds were beautiful dogs with a straight spine and majestic bearing. Now they’re being bred with a sloping spine and, according to the documentary, have even more hip dysplasia because of it. I just think they look deformed. And how about the working lines inside the same breed? And how about when the breeding standard says something that is not good or maybe dangerous to dog health? At last year, the dobermann starndard was chanced to have a backline similar than th german shepherd legs. A lot of breeders do not like that changes. Sometimes the standard are changed but not to do a better breed but to make happy a little number of breeders that are the head of a breed club. Exactly, now breeders are divided into two or three categories (I don’t even count puppy farmers): those who breed for the market, those who breed for the standard, and then, those who try to please both (sometimes/often unsuccessfully)..